THAT SHALL SUCCEED ME IN MY PILGRIMAGE. 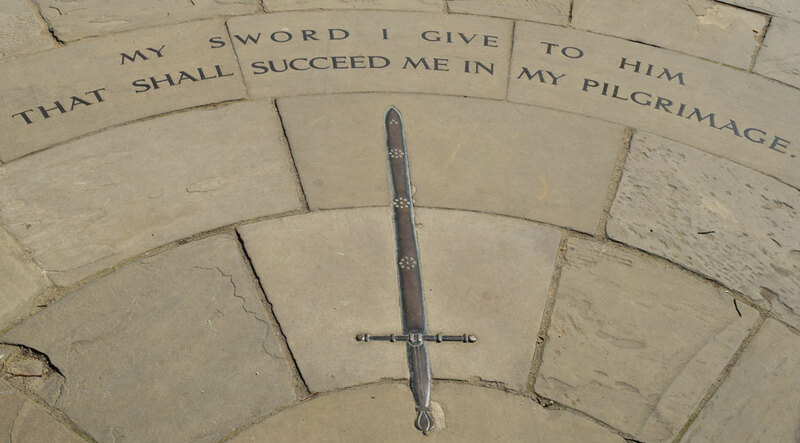 The above inscription is on the pavement just inside the gates of Christ Church Memorial Garden, St Aldate’s. This garden remembers the men of Christ Church who died in the First World War. The quotation is from John Bunyan’s Pilgrim’s Progress.